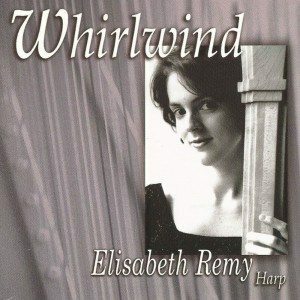 A complete mastery of the harp and its secrets. Accuracy, command of instrumental color and flexible musicianship …Masterful. Vivid, musically apt and authoritative performance. Meticulous, full of variety, and gorgeously vibrant. 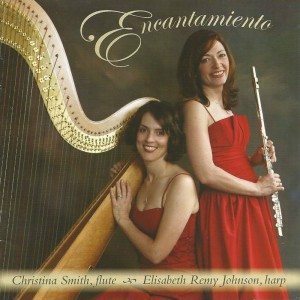 Elisabeth Remy Johnson was appointed principal harpist of the Atlanta Symphony Orchestra in 1995. She holds the endowed Carl and Sally Gable Chair, and also held the honorary UPS Community Service Chair for 2006-07. With the Atlanta Symphony, Elisabeth has performed concertos by Debussy, Handel, Mozart and Ginastera. 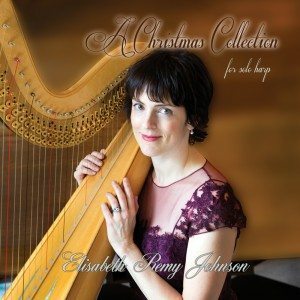 Winner of first-place awards in competitions of the American Harp Society and the American String Teachers Association, she is also a NFAA/ARTS awardee. She graduated from Harvard University Phi Beta Kappa with a double major in Music and French. Her harp studies were with Ann Hobson Pilot in Boston and Alice Chalifoux at the Salzedo Summer Harp Colony in Camden, Maine. 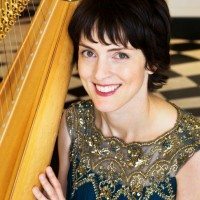 Elisabeth is co-founder of the Urban Youth Harp Ensemble, a program serving 55 students from 7 schools in the Atlanta Public School system, and was artistic director from 2000 to 2010. For this work she received Atlanta’s Channel Eleven Community Service Award and the TBS Pathfinder’s Award. In fall of 2009, Elisabeth was awarded the Atlanta Business Chronicle’s “Up & Comers Award,” also known as “40 under 40,” showcasing young community leaders in Atlanta. Please use the form below to send Elisabeth a secure email. She is not currently accepting private students, but she does teach through the ASO’s Talent Development Program and at Emory University, Georgia State University and Kennesaw State University. You may also find Elisabeth on Instagram, Twitter and Facebook. © Elisabeth Remy Johnson. All Rights Reserved. Another site by James Did it!